.The Dummer Beagles. The hare is territorial and often runs in a rough circle. A well-known and true saying with the hare hunting fraternity is "The first shall be last, and the last first". 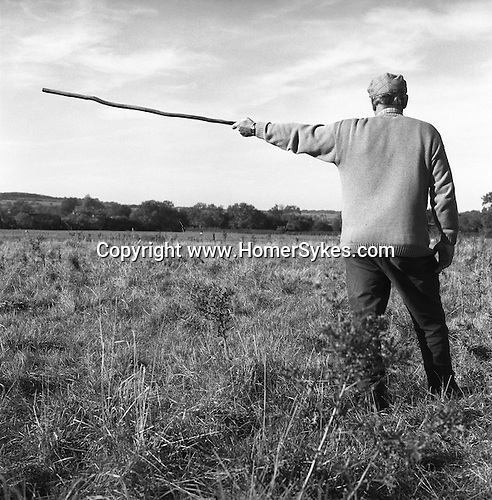 Court Hayes Farm, Wyck Beacon, Gloucestershire..Hunting with Hounds / Mansion Editions (isbn 0-9542233-1-4) copyright Homer Sykes. +44 (0) 20-8542-7083. < www.mansioneditions.com >.